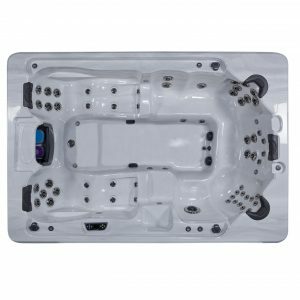 The Endless Spas and Pools 2018 Stock Clearance Sale is on now! Huge amounts of stock to clear at 15 Chapel St Lynbrook. Open Saturday and Sunday! All stock items including portable spas and swim spas at amazing prices with all 2018 stock items reduced a further $1,000 off our current sale price. 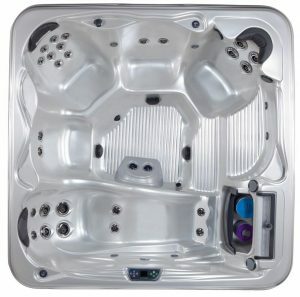 All Spas are ready for immediate delivery perfect timing for the warmer weather. 2 Stock Items Available. 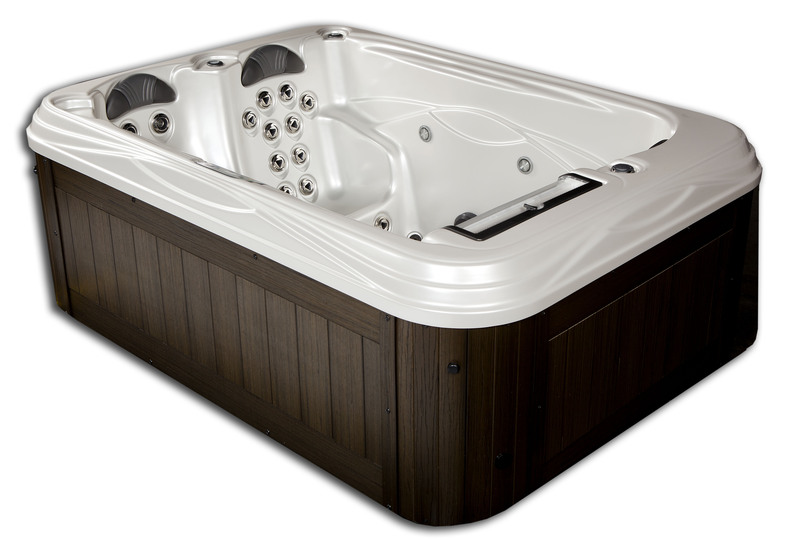 List Price $16,249 Sale Price $9,748. 1 Stock Item Available. List Price $27,408 Sale Price $16,444. Plus lots more!! 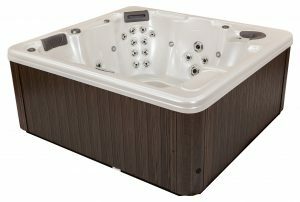 Stock won’t last so hurry to The Endless Spas and Pools 2018 Stock Clearance Sale. 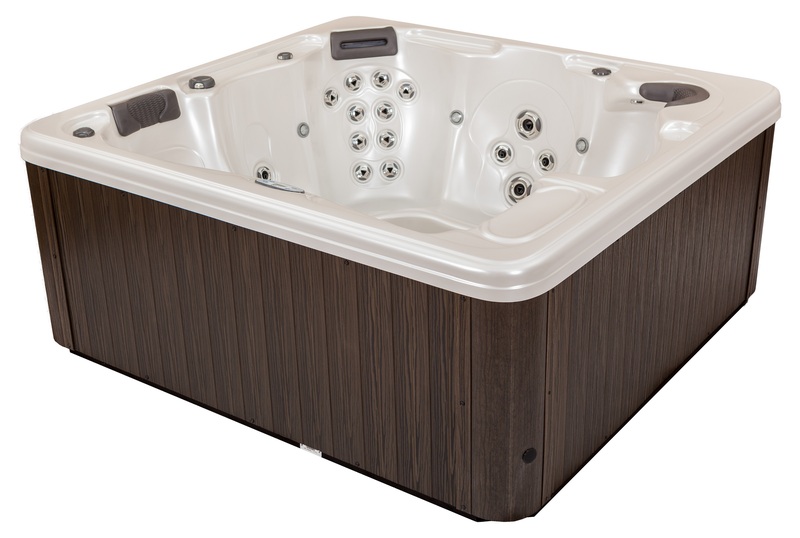 Call Now 8769 7300 or Visit our Showroom – 15 Chapel St Lynbrook – Open 7 Days!